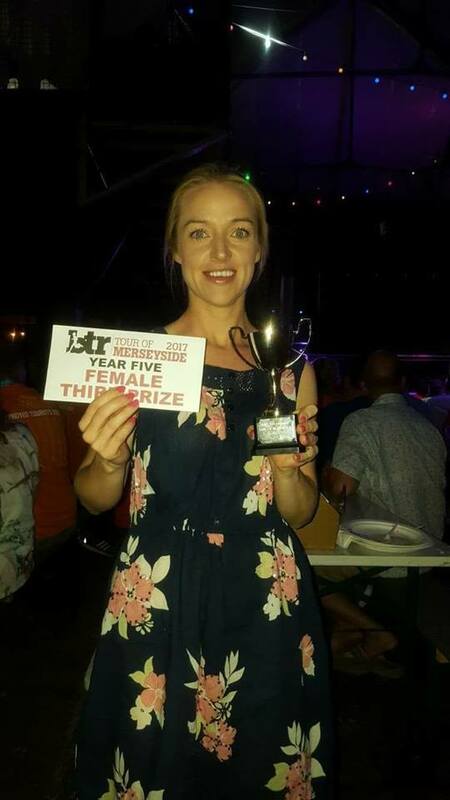 Tour of Merseyside 2017- Jennifer Houghton - 3rd Female Place. 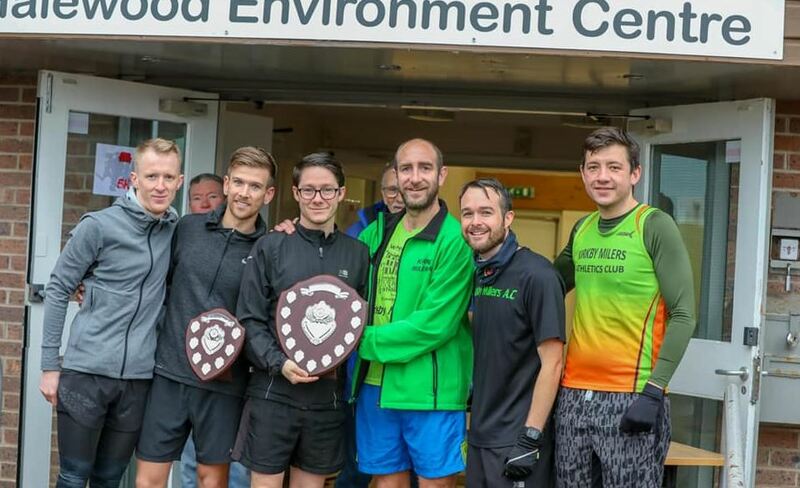 Mersey Grand Prix - Individual winners. 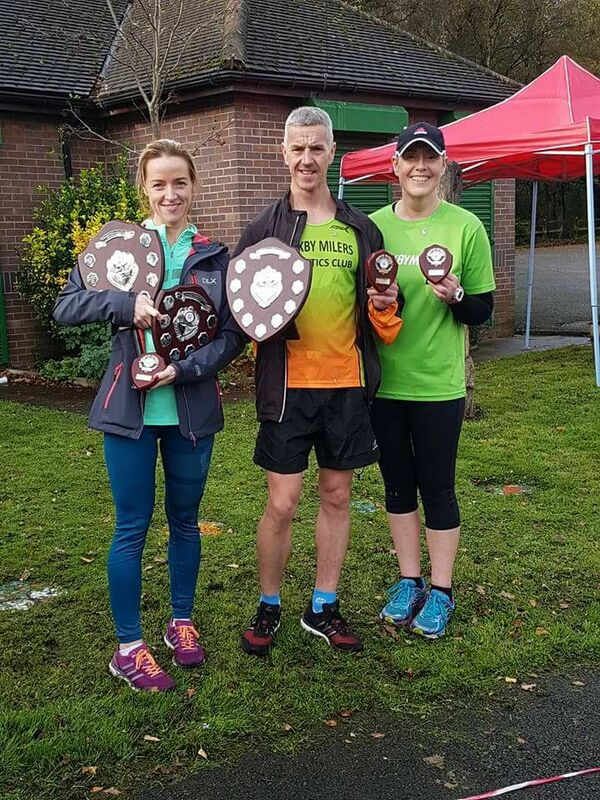 Jennifer Houghton, Matrin Christian and Ann Green. 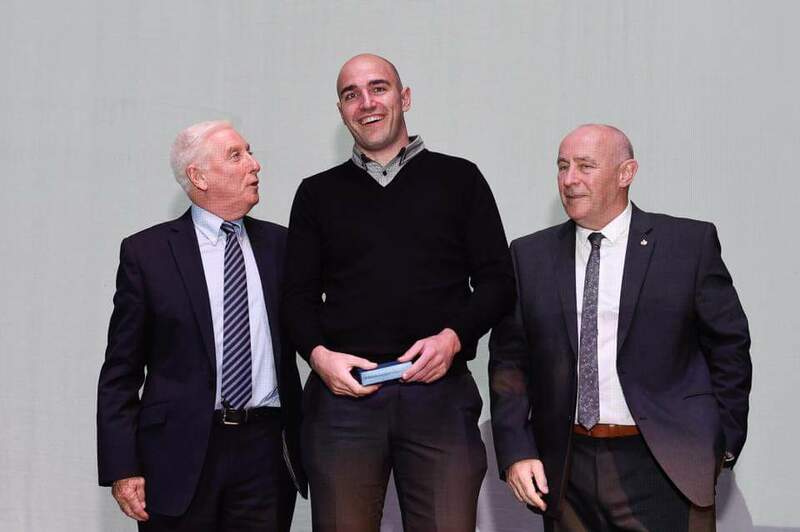 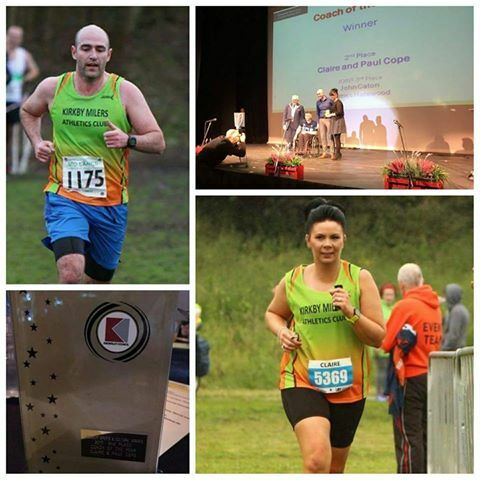 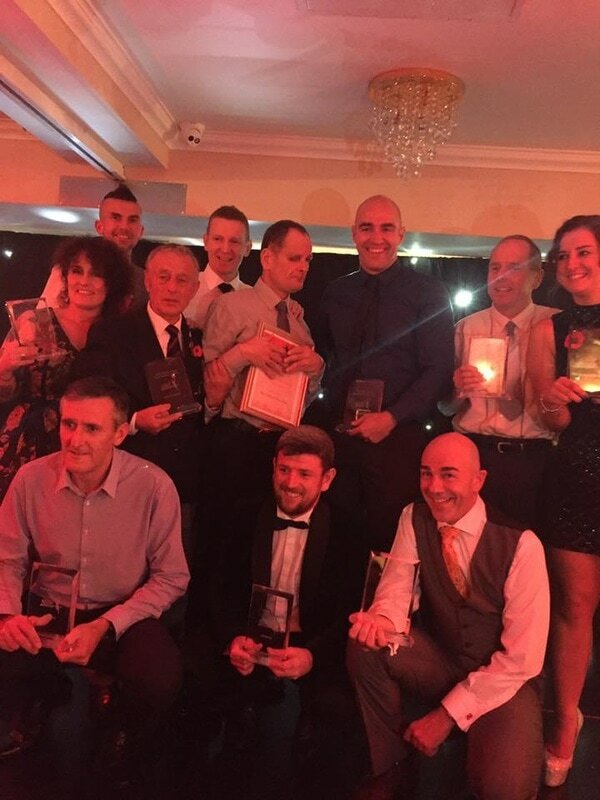 Knowsley Sports and Cultural award 2015 - Coach of the Year. 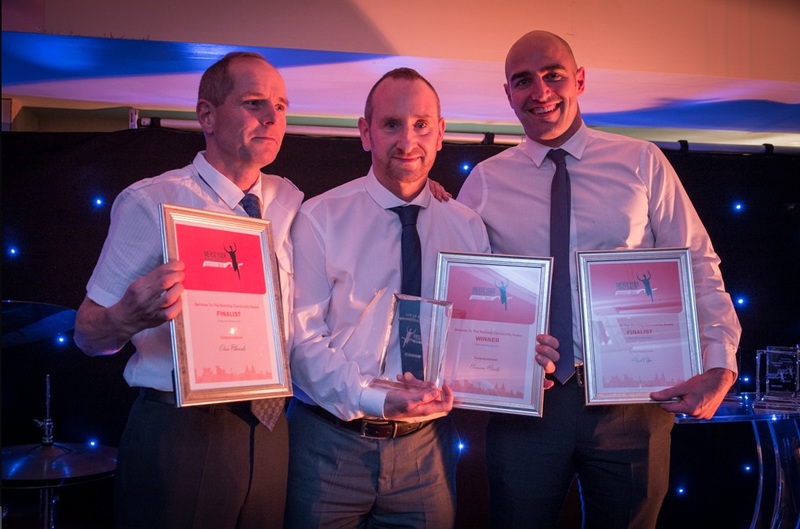 David Edwards & Paul Cope "Services To The Running Community" finalists at the Merseyside Running Community Awards 2015. 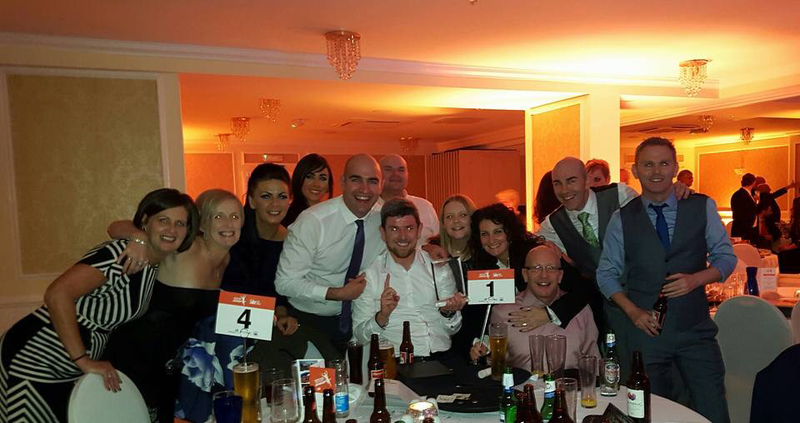 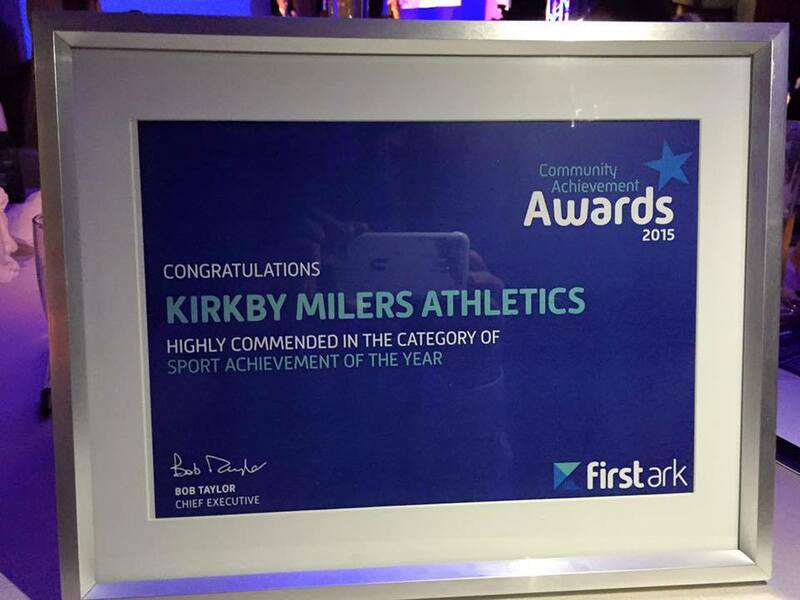 FirstArk Community Achievement awards 2015 - Sport Achievement of the Year.